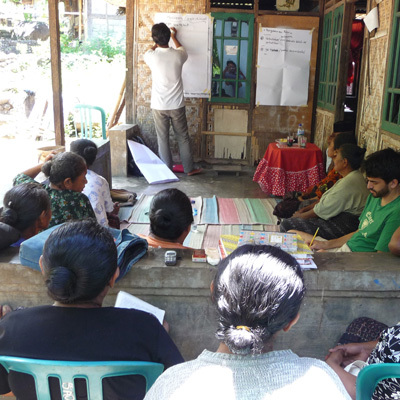 The project, led by the Yayasan Pecinta Budaya Bebali (YPBB), is to help the weavers’ communities understand the nature of the available resources and to develop management plans that helps preserve the forests and raise their incomes. The YPBB also works to promote the communities’ cultural integrity. The funds needed are for the internal and community consultation processes to help the weavers’ network in its future directions. The funds will also be used to produce written materials to disseminate the result of the consultation process to the Network’s members. Together with the MasterCard, the PATA Foundation has agreed to provide a grant to facilitate the analysis, documentation process and the training of field staff in the techniques that required for this project.